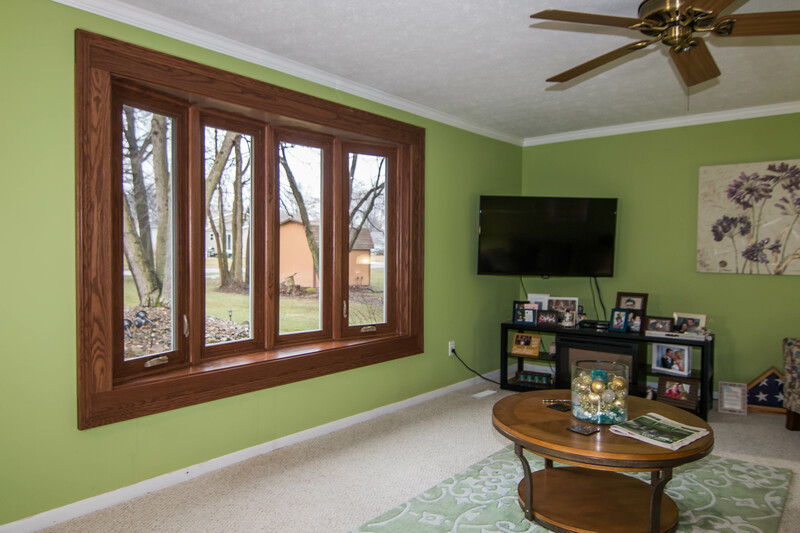 Universal Windows Direct is your trusted, locally owned exterior remodeling company serving the spectacular community of Speedway, Indiana. With our competitive pricing structure and top-quality products, it’s no wonder that we have an A+ rating with the BBB. We’re also one of the top-ranked window companies in Speedway and the country, with high rankings on Qualified Remodeler’s Top 500 and Remodeling’s 550. 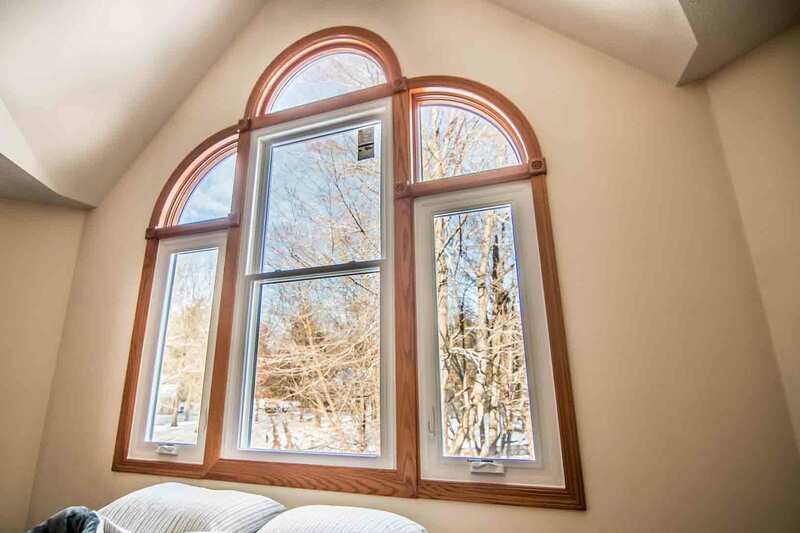 UWD represents the finest windows, doors, and siding on the market at the best prices. 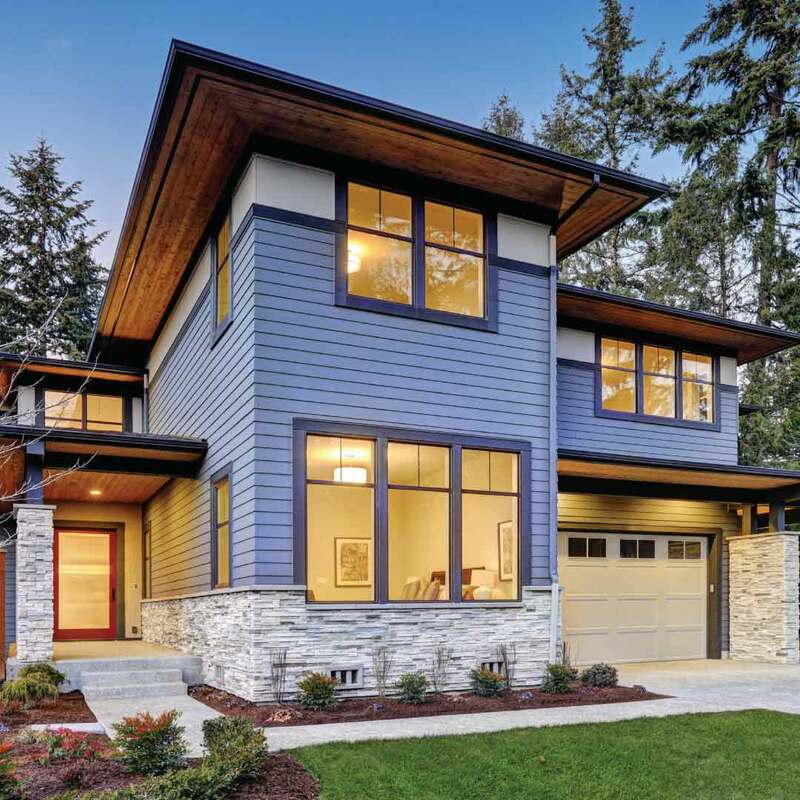 Windows, doors, and siding that perform beyond your expectations and don’t drain your bank account? You got it. Why not upgrade your home with better exterior products that last a lifetime without wasting a single cent? You get a better value with UWD products, period. A comfortable home. Beautiful curb appeal. Improved property value and a little more money in your wallet. Is that too much to ask? Not with UniShield® window replacement! 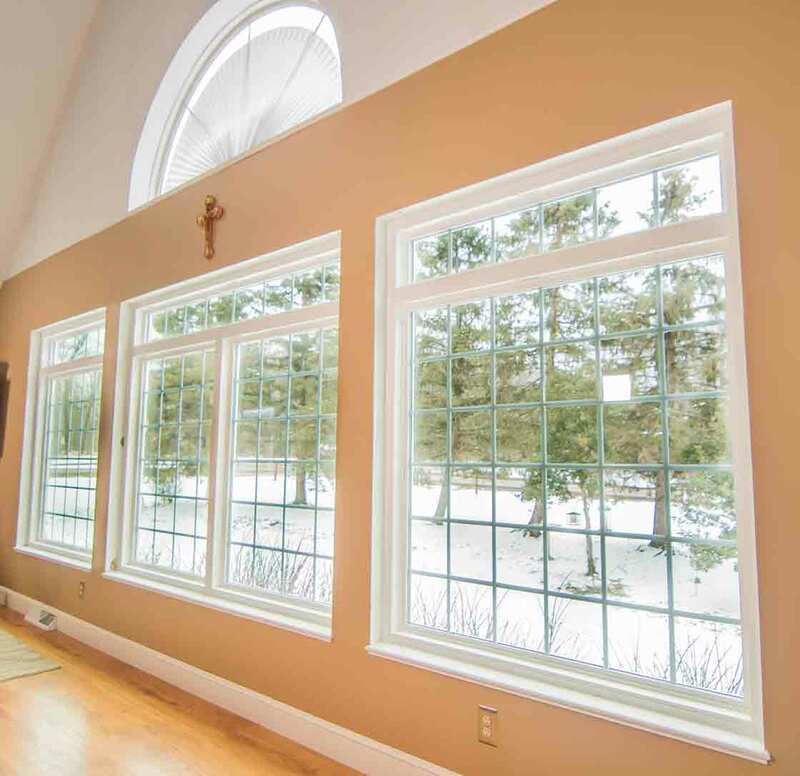 Our exclusive UniShield® vinyl windows are custom made to fit your home and personal style, with nearly limitless shapes, styles, and combination to enhance your exterior. 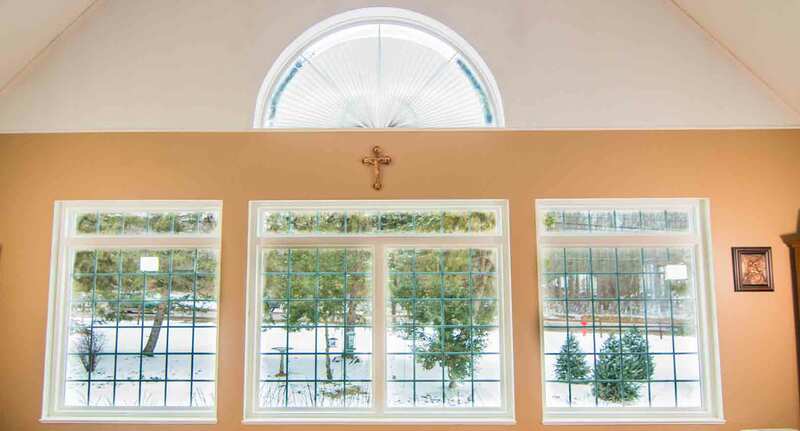 Sleek and modern or stately and traditional, you can design your ideal window from start to finish. Durable vinyl withstands all types of weather and never leaves a mark on the frames. It’s the outstandingly beautiful window that’s built to perform and provide ultimate comfort 365 per year. 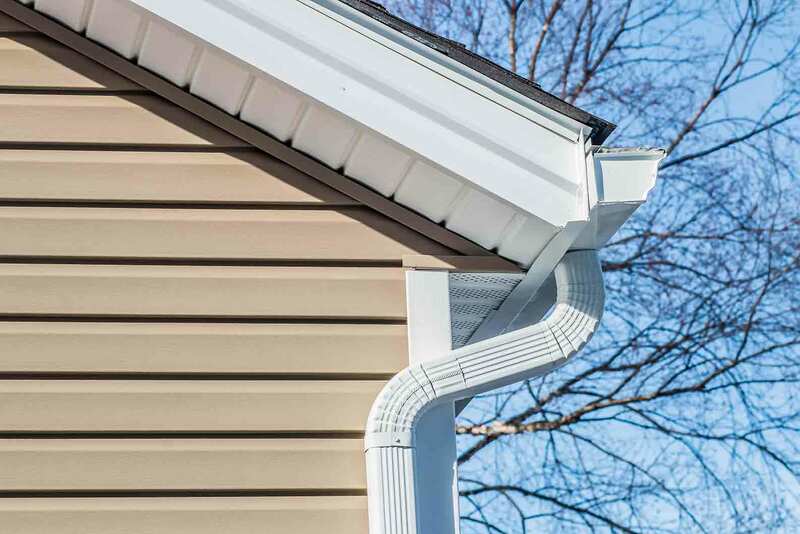 When you invest in quality vinyl siding, you expect it to last for life and boast every beautiful detail of your curb appeal. UniShield® siding replacement delivers all of your most important qualities from a new exterior, and then some! 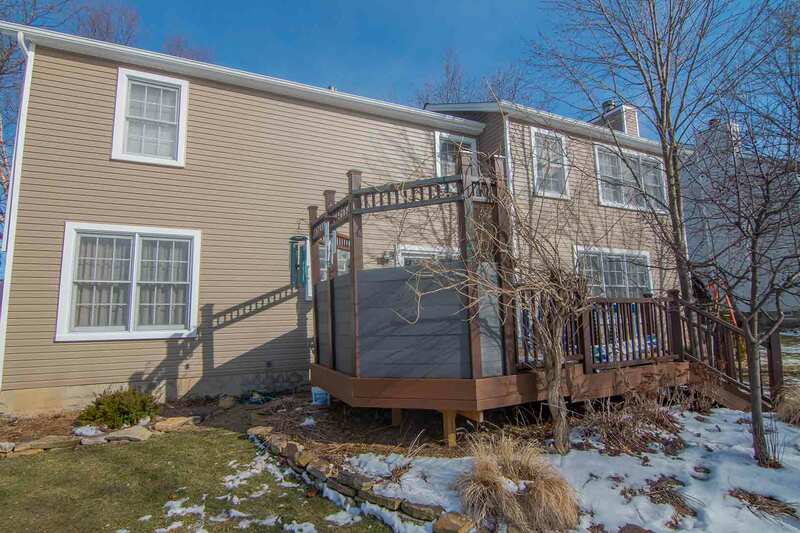 The premium siding panels look and feel like real wood, down to the wood grain patterns and an exceptional palette of exterior paint color options. 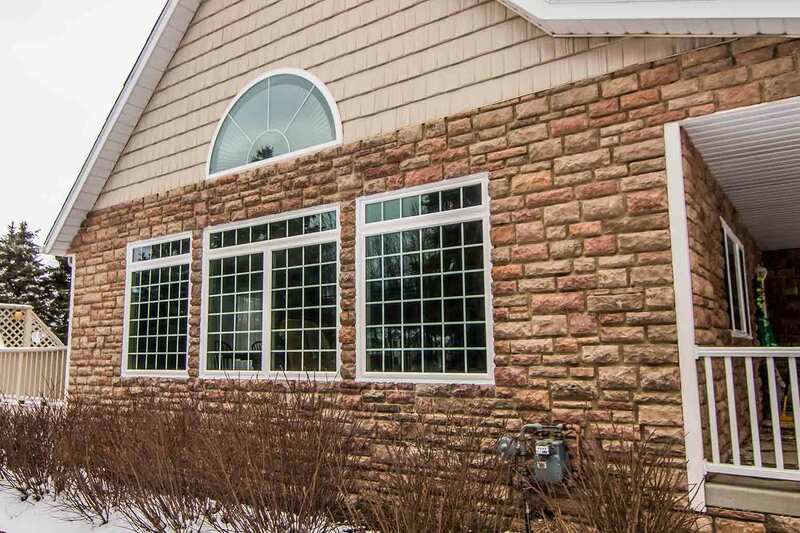 UniShield® Trim Works highlights the most interesting characteristics of your curb appeal, including windows, entryways, and vertical columns. From top to bottom, your home is completely transformed without draining every cent from your bank account. 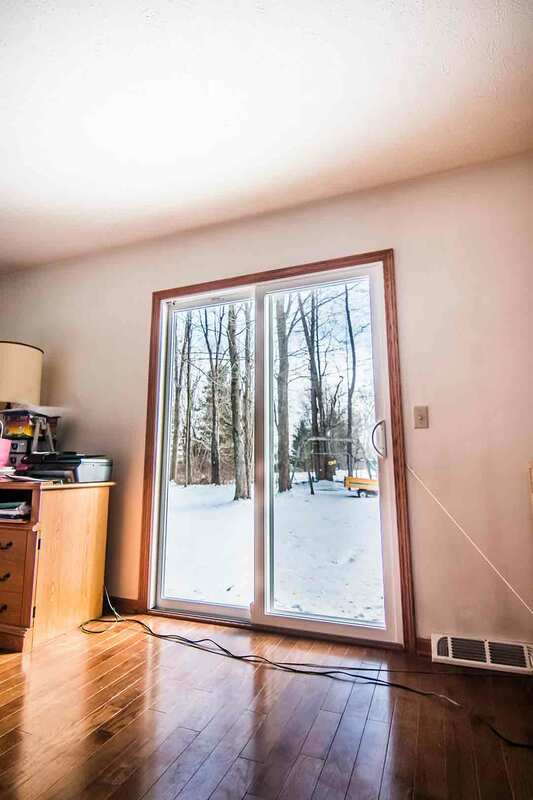 Best of all, insulated panels improve energy savings and keep your home comfortable. Are you ready for a total home transformation? 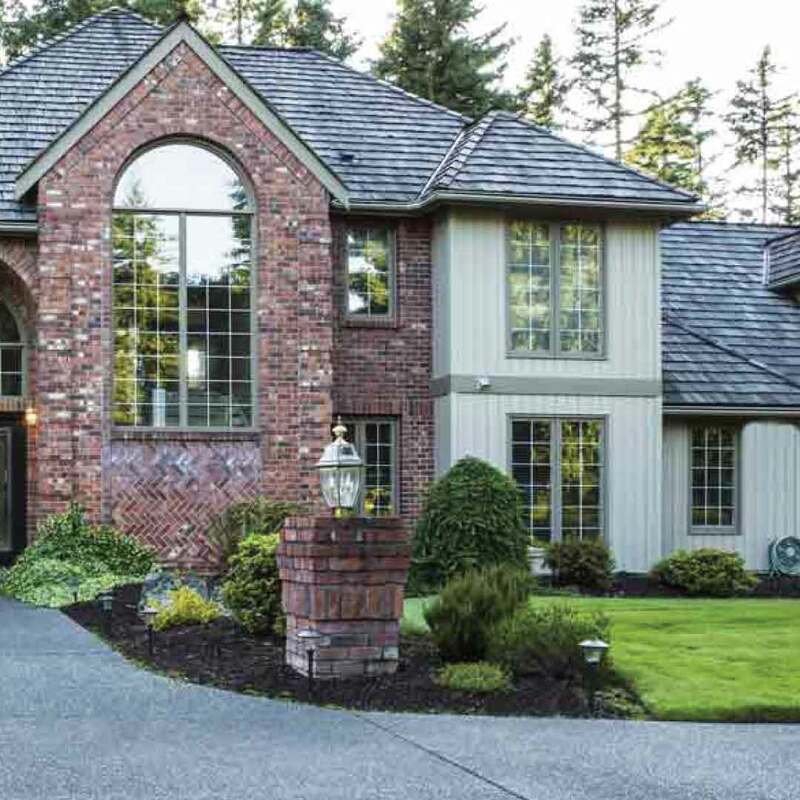 Do you want a quick way to improve your curb appeal, home security, and energy savings? 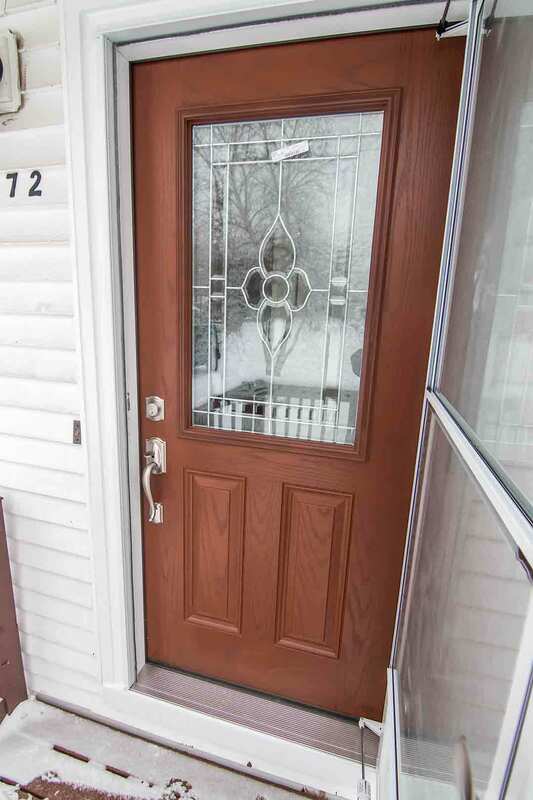 Try our entry doors on for size! 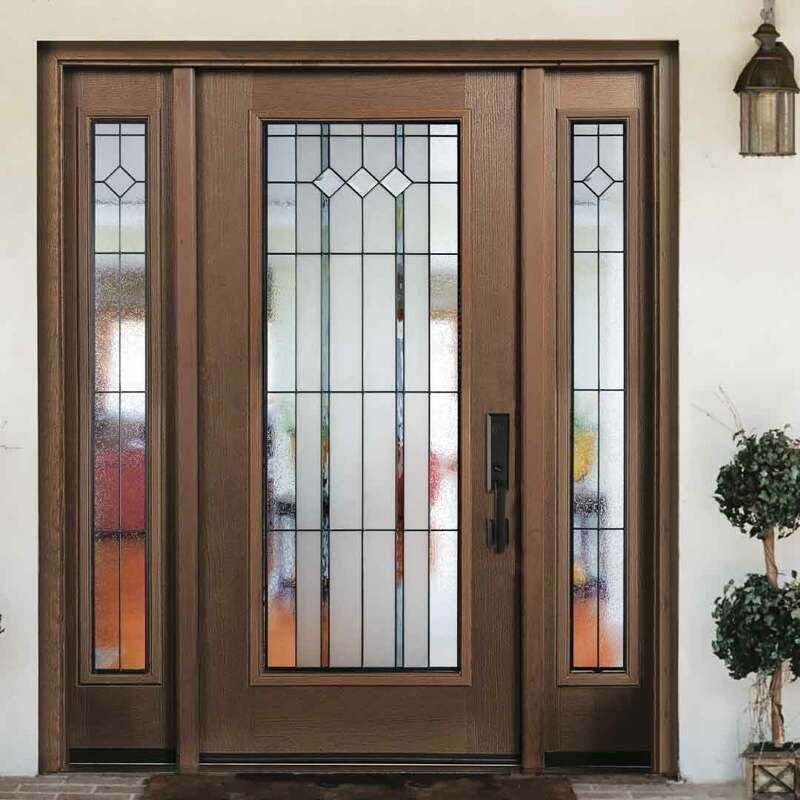 Custom made for your unique Speedway home, choose a fiberglass entry door for ease of maintenance and undeniable beauty. You’ll find incredible color selections and wood stain options that perfectly complement your exterior. 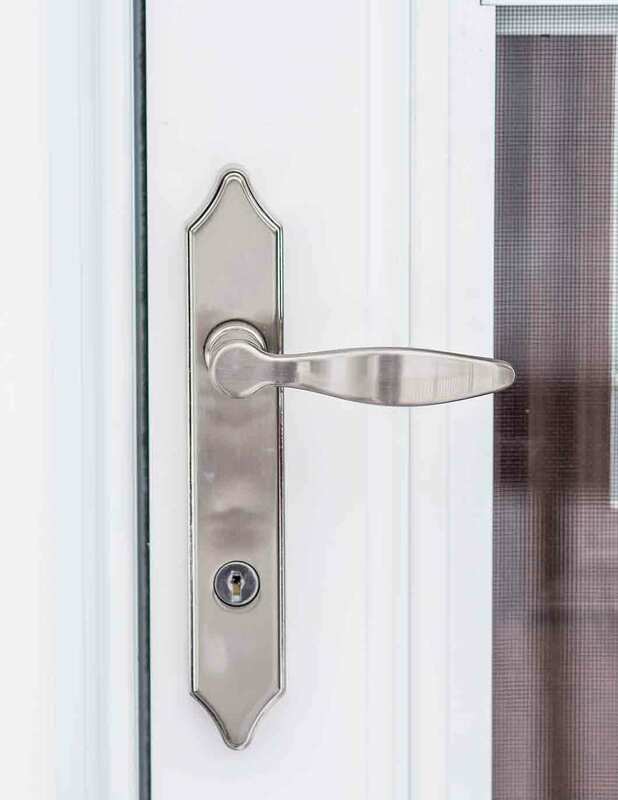 Our doors’ steel frames are the highest rated in security for residential doors, with our quality hardware further enhancing security and aesthetics. Choose from dozens of decorative glass options in numerous shapes and sizes, giving your new investment character and beauty for generations. Although we have incredible exterior remodeling products, you’ll love what we have to offer through our quality installation and warranty! We’re happy to guarantee product performance and aesthetics through our True Lifetime warranty! You won’t spend a minute worrying about how your products look or if they will keep your home comfortable in hot or cold weather. We have you covered! Our friendly installers are the epitome of professional contractors! We treat your home like it’s our own and we’re careful with your landscaping, always cleaning up after ourselves when the project is done. Certified and insured, you’ll love the way your products look and perform when we’re done. By now you’re probably thinking to yourself, I love what I’m reading, but who are you? Allow us to introduce ourselves. With checkered racing flags waving throughout our community, we call the unique town of Speedway, IN home! Not only are we the home of the Indianapolis Motor Speedway, but we are also home to countless friendly people who make this community an amazing place to live. UWD is proud to play our part and give back to Speedway residents by offering quality yet affordable windows, doors, and siding. Here at UWD, we’re a tightknit team who treats our customers like neighbors. We only provide the best products and we’re proud to offer competitive pricing! When you’re ready to take your exterior remodeling experience to the next level while improving your quality of life, we’re waiting for your call!